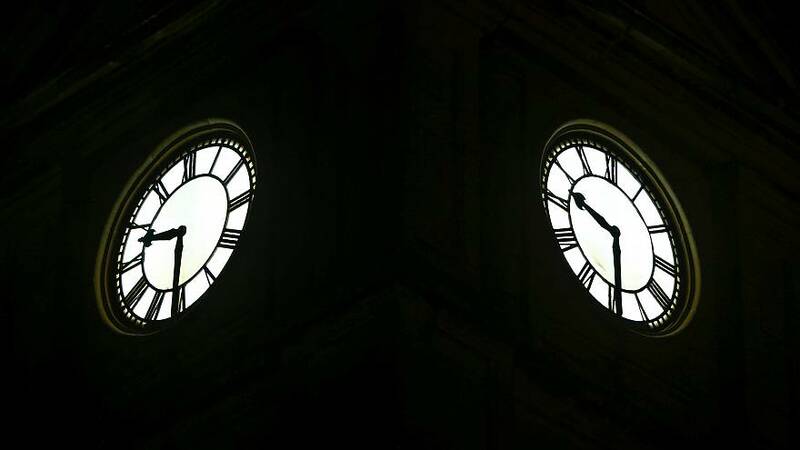 The European Parliament voted on Tuesday to stop the mandatory one-hour clock change which extends daylight hours in the summer. The proposal to eliminate time changes was made in in September following an EU opinion study. Starting in 2021, the proposal gives EU member states two choices: either to continue to practice the summer time change or to stop the twice-a-year clock change. While EU member states have the chance to decide on their own, the EU Commission has warned states to coordinate their decisions. The Commission warned that time discrepancies could result in economic as well as temporal disruption.